Internet surely has plenty of benefits for users all around the globe. No matter what field it is, our lives seem to revolve around internet. Sadly, security is still a grave issue and needs to be taken very seriously. Looking through internet’s security related news; you get a feel of how worse it can be. This is where the use of VPN is extremely important. VPN or Virtual Private Network is a useful tool and must be used if you’re using the internet. Whether you’re a student, businessman or working in any other profession, VPN is extremely useful. If you’re a traveler, you’ve even better reasons to be using it. It allows you to browse the internet freely without having to worry about the security of the data you reveal. Here are some of the top benefits of using VPN while travel. When you’re off to a foreign land, the sight of an open network is surely going to delight you a lot. Whether it is in a bar, hotel or an attraction of the city, open networks can potentially be extremely damaging. Sadly, a lot of users fail to realize that. Being free can truly cost you a lot here so there is a good reason to stay alert. Luckily, the use of VPN allows you to connect to any network and surf securely over the internet. VPN allows your data to be encrypted to it stays safe no matter where you’re accessing it. No matter where they travel, many people are obsessed to media. However, the access and sharing of media is often denied in a lot of destinations. This can add to the traveler’s disappointment. VPN is the efficient tools that let you access the media without any restrictions. 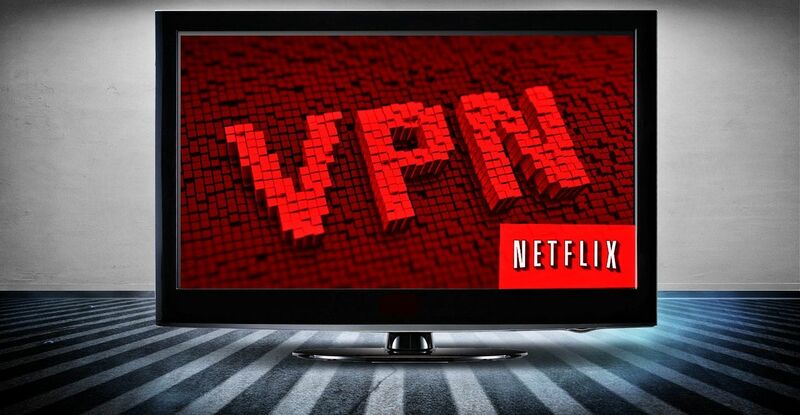 So whether you wish to watch a documentary or your favorite TV shows, it’s all possible through VPN. There are plenty of websites that are blocked or have a restricted usage in destinations around the world. Some websites that we use everyday such as Facebook and Twitter are blocked in many countries around the world. Similarly, Skype can also not be accessed in some of these. This can be very disturbing for a traveler who excessively relies on these when they go to another country. This is where the use of VPN is beneficial for the travelers. They can access any restricted website with ease no matter what corner of the globe they’re traveling to. This alone is a very good reason to be getting access to VPN. Nearly all of us rely on online banking in today’s times, especially while we’re traveling. Your online bank reveals a lot of important details about you, so there is a good reason to secure it in every possible manner. VPN allows you to do this. The data you access or enter is completely encrypted, meaning that it’s in safe hands. No longer do you have to worry about revealing information over the internet. Next Next post: How To Search The Best Eye Doctor For Cataract Surgery?